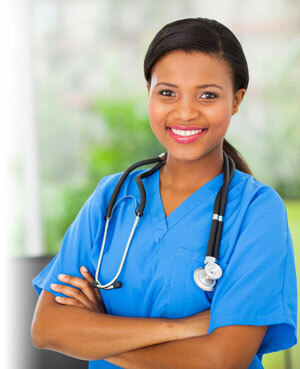 Learn about our new RN to Bachelor of Science in Nursing Online Program. You became a nurse to help others. From colleagues who depend on you to patients who trust you, being there for others is what drives you. It’s up to you to be the most caring and qualified nurse you can be. 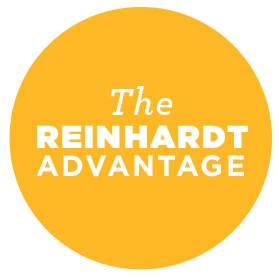 The RN to BSN program at Reinhardt will prepare you to better care for patients, and help you prepare yourself for opportunities beyond the bedside.